We're excited for the 2019 Men's Retreat! 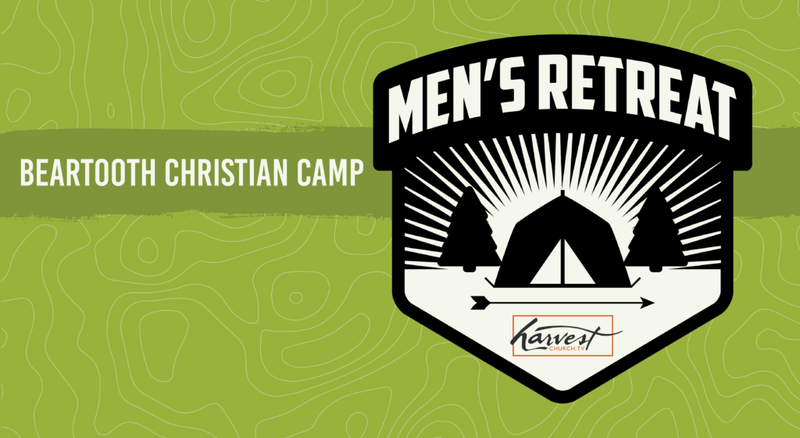 Join us for a weekend designed to challenge, refresh and encourage men. Participate in breakout discussion sessions, team events and fellowship around a blazing fire. Enjoy free time to ride horses and ATVs, shoot guns, hike, ride a zipline, shoot each other with arrows and more!